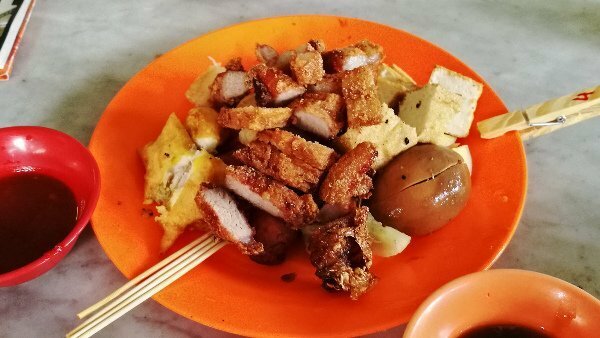 I enjoyed your post and the photographs were delicious and interesting, I liked how you shared where you ate this delicious unique meal in Penang. The food appears especially tempting, it made my mouth water just imagining the delicious taste of the food. The dish surely looks delicious. I would love to try it. I like that you’ve also included several ways to get there for first time visitors. It really is delicious! 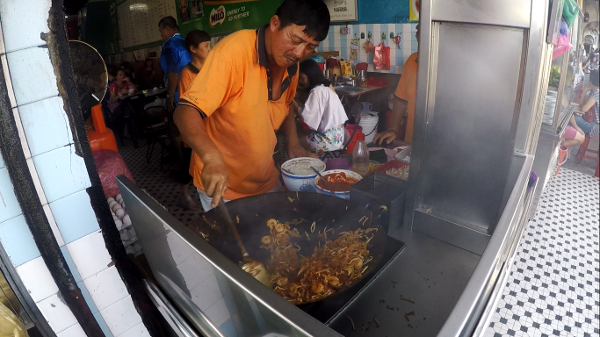 Just thinking about it makes me want to go back to Penang for a food feast! Thanks! I have been wondering whether to place the ‘how to get there’ info in every post or in a page where I can point everyone to. Glad to know you found it good and helpful. 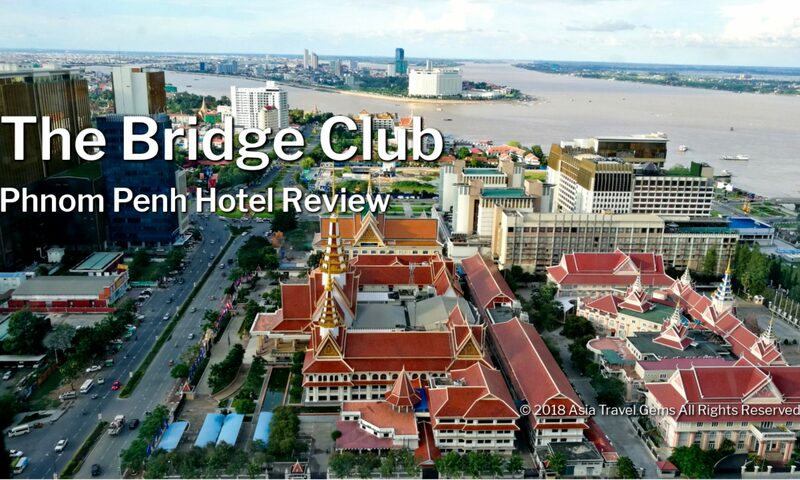 Thanks for this article and the more I read your articles for Penang the more I would like to visit. 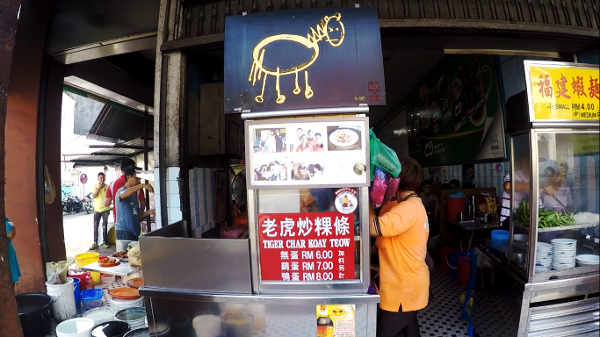 It sounds like this would be an awesome dish to have when exploring Penang and most everyone is up for a coffee shop. 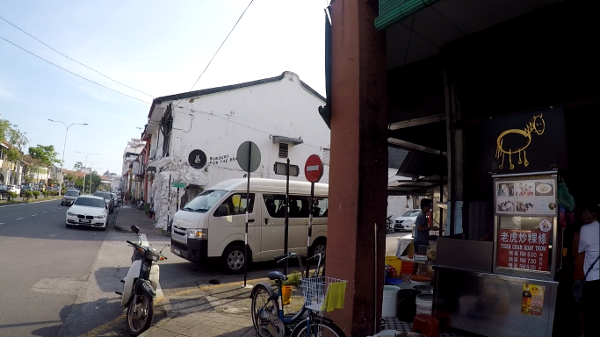 I am looking forward to more articles on Penang in hopes that someday I will have the chance to visit. wow, that looks delicious! I love your site, lots of great info for my upcoming travels. Thanks! It sure does look to be a very exciting place, Penang. The food is so different from what I am used to. You describe the meals in a way that I get hungry! I like the videos you add to your posts. 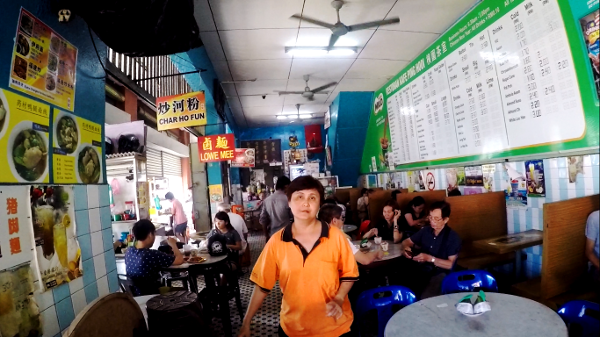 It was really interesting to see how it looks like in a Malaysian restaurant – very busy, many people, which means the food must taste delicious. Hi Pernilla. Thanks! Glad you enjoy the article. Penang is a really exciting place. I have plans to visit the city again and again. 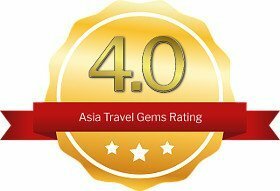 Yes, that was my intention for all the videos at Asia Travel Gems – to show people what the places really looks like. To capture the hustle and bustle, the crowds, the seatings, the food, and more. This was a very fun read. I think you did an excellent job of making me feel that I was right there with you enjoying the food and ambiance. I must say the food looks delicious and made me want to get some. With your eye for details and a solid knowledge of Asian food you made this post easily one of the best I have read by anyone on this topic. The videos are very effective. Great job. Thanks for sharing. Hi Thabo. Thanks for the kind praise. I am very happy to hear that you felt you were right there with me, enjoying the food, the place, and people. It is what I truly wish to achieve for this website. The food really is delicious. I am planning a visit to Penang again. But my schedule is so busy. I must try to find a weekend for a vacation there again. Ah… It’s the lunch time now since I read this interesting article. That really makes me hungry when I see those foods. 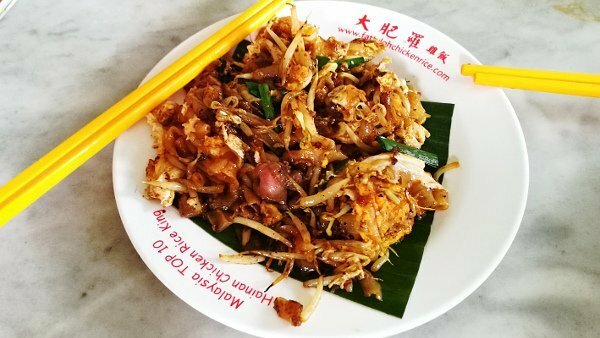 I really want to try that famous Char Koay Teow especially Lobak King. You know my favorite food is fried food. So that is really interesting. I definitely go to eat there when I visit Penang. Thank Timotheus for the useful information and tips. Have a great day to you. Hi Ratana, Great Day to you too! I hope you do get to visit Penang. And when you do, remember to book your rooms and flights via Agoda. Simply Click Here to claim the offers.